Alrededor de 280,000 agricultores de la región La Libertad, representados a través de las Juntas de Usuarios de Agua, decidieron agruparse como Asociación de Usuarios de Agua de La Libertad, alejándose de la ya conocida Junta de Nacional de Juntas de Usuarios con sede en Lima. 08:30 | Lima, Mar. 2. 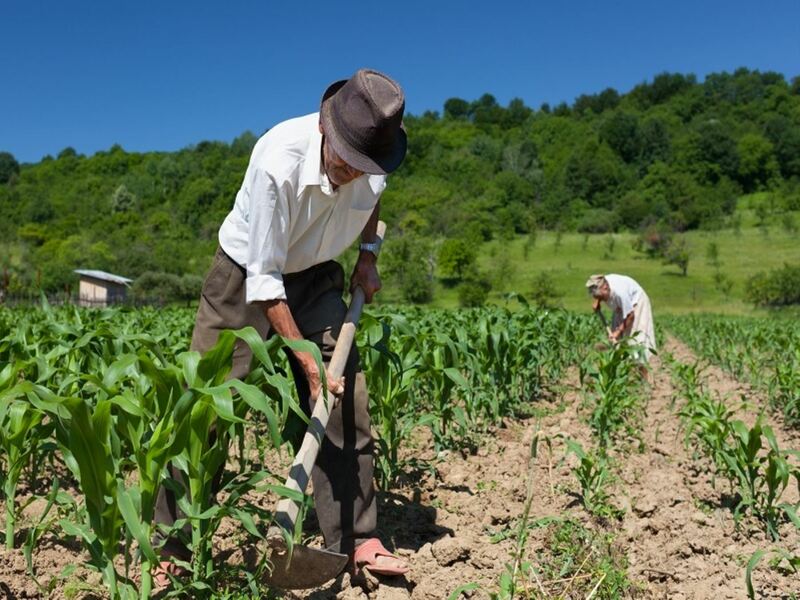 Agriculture —a sector that grew at a 3.3% annual rate in the past decade— generates one out of every four formal jobs in Peru, World Bank Country Director for Bolivia, Chile, Ecuador, Peru, and Venezuela Alberto Rodriguez affirmed. Speaking during the presentation of the World Bank publication "Gaining Momentum in Peruvian Agriculture: Opportunities to increase productivity and enhance competitiveness," Rodriguez underlined the role of agriculture in Peru's development. "The book shows that agriculture continues to play a major role in employment. In fact, we managed to provide evidence —again— that one out of every four formal jobs in Peru is in the agriculture sector," he pointed out. According to the World Bank Country Director, the study shows that the contribution of agriculture to Peru's GDP is much higher than the traditionally reported 7.3%. "As a matter of fact, the extended measure of [agriculture's] contribution to GDP reaches 11.3%, and this is with 2012 data. The numbers can be much higher for 2018," Rodriguez explained. Finally, Rodriguez addressed the support provided by the World Bank to Peruvian agriculture, with resources amounting to US$200 million. "We continue to finance this sector today. We do this through two credits: one is the National Agricultural Innovation Program (PNIA) and the other one is the Integrated Water Resources Management Program, each with US$80 million […]," the officer said. "So we have a very significant investment in the agriculture sector. This is because we believe that it is a highly relevant engine, not only for economic growth, but also social development," he concluded. "Gaining Momentum in Peruvian Agriculture: Opportunities to increase productivity and enhance competitiveness" was financed by the Swiss Cooperation with the support of Peru's Agriculture Ministry, the Food and Agriculture Organization of the United Nations (FAO) and the Group of Analysis for Development (Grade).